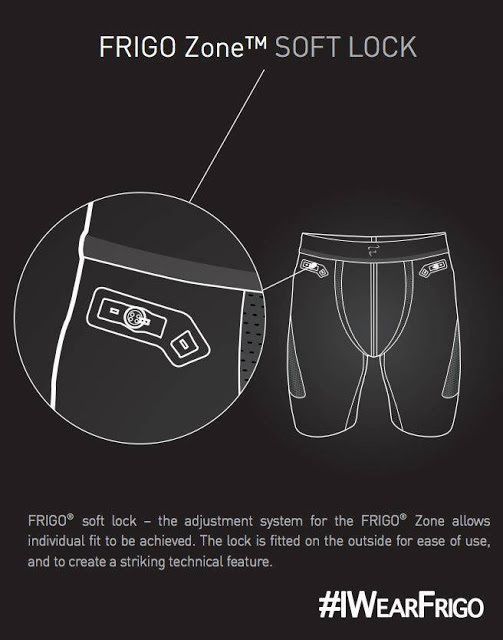 Today we will show you a very promising men’s underwear brand: FRIGO® by RevolutionWear. The brand was created by entrepreneur Mathias Ingvarsson, the former Vice President and European Director of Tempur-Pedic. Together with Ingvarsson FRIGO has teamed up with celebrities such as 50 Cent, Carmelo Anthony and Timbaland. The brand is eager to become a pioneers in men’s luxury undergarments with an ever-growing collection constantly introducing new lines together with new materials. We were very pleased to receive some of their garments and see with our own eyes the great construction and fabrics of their garments. Excellent manufacturing, super soft fabrics, ergonomically placed mesh panels to keep you cool but most of all, we were really impressed by their unique pouch design. FRIGO calls their pouch “FRIGO Zone”. This is a patented innovation which comprises a pouch with an adjustable system we have never seen before. Behind the pouch there is an mesh panel to separate your package from your skin. It can be easily customised with the help of two elastic bands which fasten at the front. You pull the bands to shape the panel to your desired tension and attach them on the buttons to keep it in place. The brand has even rubber inlets around the buttons to help maintaining the shape of the garment. 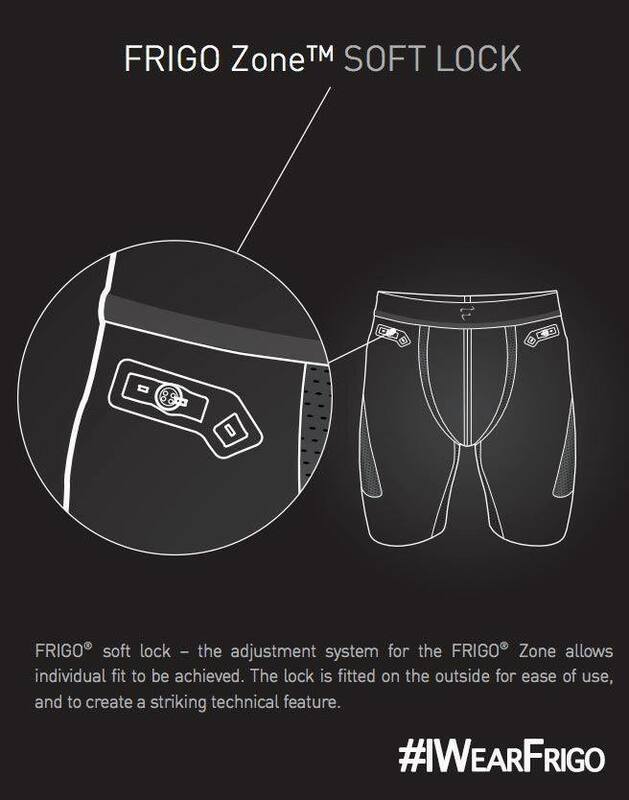 The FRIGO Zone works in two ways: First to keep you cool and dry but also to enhance your front. Their collection at the moment comprises briefs, boxer-briefs/trunks in three lengths and tees. The price range is medium to high, starting at 36 USD (about 33.5 euro) for the briefs and up to 100USD (about 93 euro) for their “Super 6″ Trunks”. Men and Underwear learnt that they will expand their collection offering more colours and shapes. Have a look at some of their product shots below and if you like what you see, follow this link to see what else is there in their collection and info on where you can get them from.